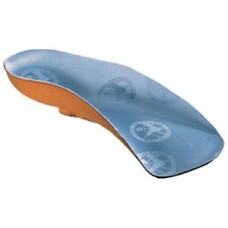 Insoles and heel cushion cups for virtually every type of shoe and boot. 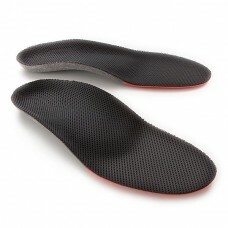 Choose from orthotic insoles for dress shoes to athletic shoe insoles. Our brands include Aetrex Lynco dress shoe orthotics, Spenco, Sorbothane, aetrex PowerStep, Superfeet and Kiwi shoe and boot insoles. 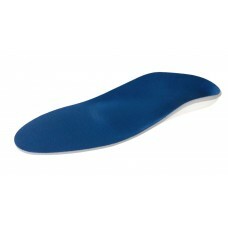 You can't imagine how your feet suffer during the course of a day when trapped in tight, uncomfortab.. These are for MEDIUM width feet. 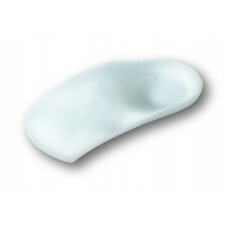 Birkentstock's famous blue footbed provides long term comfort and.. 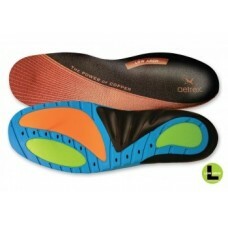 These footbeds are for NARROW width feet. 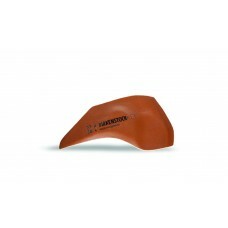 Birkentstock's famous blue footbed provides long term co.. These footbeds are for WIDE width feet. 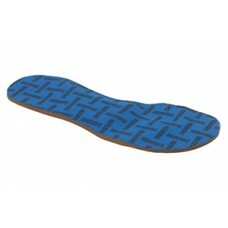 Birkentstock's famous blue footbed provides long term comf.. 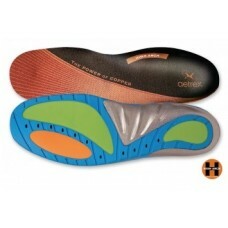 These footbeds are for MEDIUM width feet. 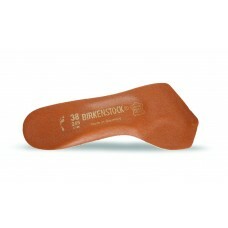 Birkentstock's famous blue footbed provides long term co.. 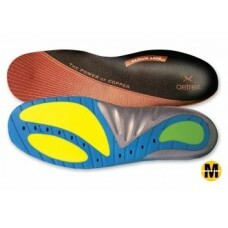 Description Made of durable, synthetic latex foam covered with smooth leather, this insole features..